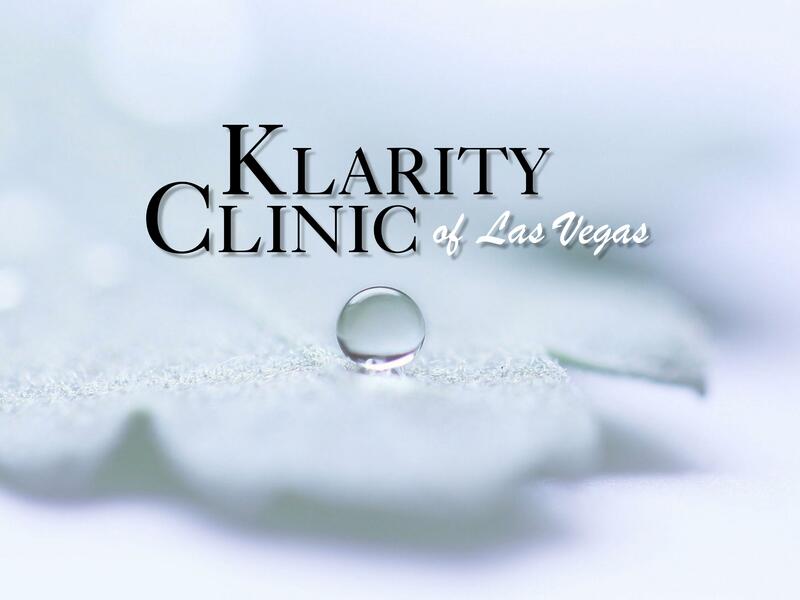 In February of 2016, Klarity Clinic of Las Vegas was the first to bring ketamine infusion therapy to Nevada. Henry Liang, DO and Christian Munk, DO offer off-label ketamine therapy for treatment of major depression, severe anxiety, post-traumatic stress disorder (PTSD), drug and alcohol addiction, chronic headaches and pain syndromes. Over the last decade, ketamine infusion therapy has gained acceptance as a rapid and highly successful treatment method in people who don’t respond to traditional medical management. For more information about ketamine, click here. Since then, the Las Vegas clinic has been busy refining and creating ground-breaking protocols to provide optimal patient results and satisfaction. 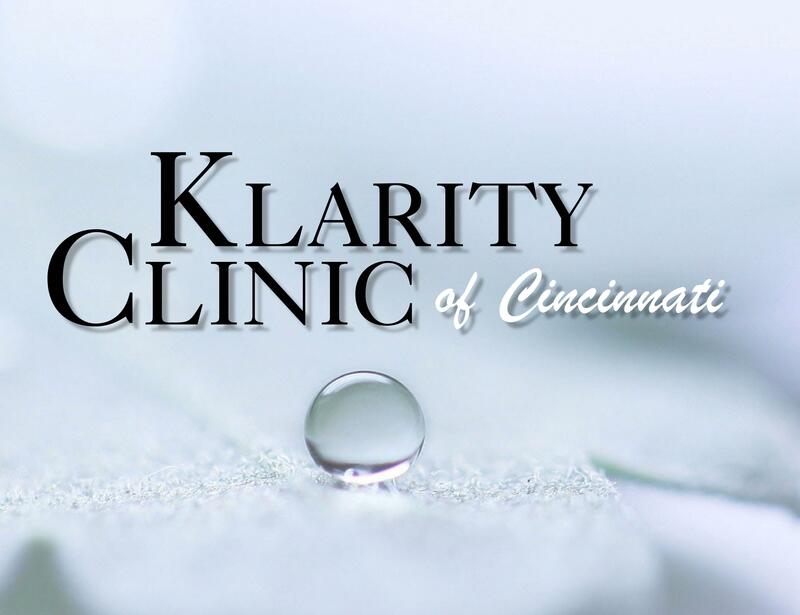 Klarity Clinic has since rebranded as Klarity Clinic and is expanding to new locations. Multiple new locations have or will be opening shortly including Klarity Clinic of Denver, Klarity Clinic of Northern California and Klarity Clinic of Cincinnati. Our clinics maintain an over 85% success rate in treating our ketamine patients. Klarity Clinic, partnered with the developers of BR+NAD, is now the exclusive national ketamine provider network certified to provide BR+NAD. BR+NAD (the purest form of NAD+) is a specialized co-enzyme infusion that acts to “reboot” and “repair” your system. It improves energy levels, sleep quality, athletic performance, memory, and focus, and acts to slow the aging process. It is also used in treating drug and alcohol addiction, anxiety, depression, PTSD, neurodegenerative disorders (such as Parkinson’s, Alzheimer’s, and Chronic Traumatic Encephalopathy/CTE), autoinflammatory and autoimmune disorders, “chemo brain” and chronic pain syndromes. BR+NAD can be used alone or as a co-treatment with ketamine therapy. For more information about BR+NAD, click here. To improve health and your body’s fight against toxic substances, Klarity Clinic also offers intravenous vitamin, anti-oxidant, and hydration therapy such as Myers’ Cocktails and Glutathione. For more information about IV nutritional therapy, click here. To start treatment, call to schedule an appointment today.